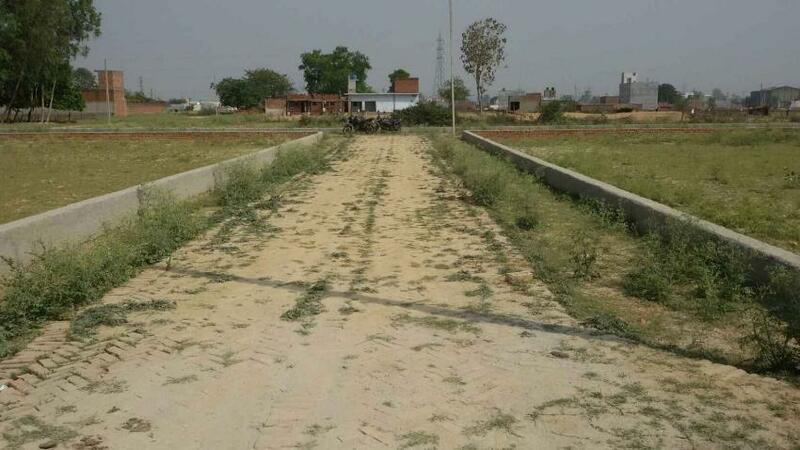 First time ever in Lucknow, possession of residential Plot offered before you pay. Chhaya Housing a reputed Real Estate Company has launched its Residential Planning on Raibareilly Road. Just five minutes drive from Mohanlalganj( Proposed Metro Station). The best part of the Project is all Plots are ready for possession, first take possession then pay in Installments.